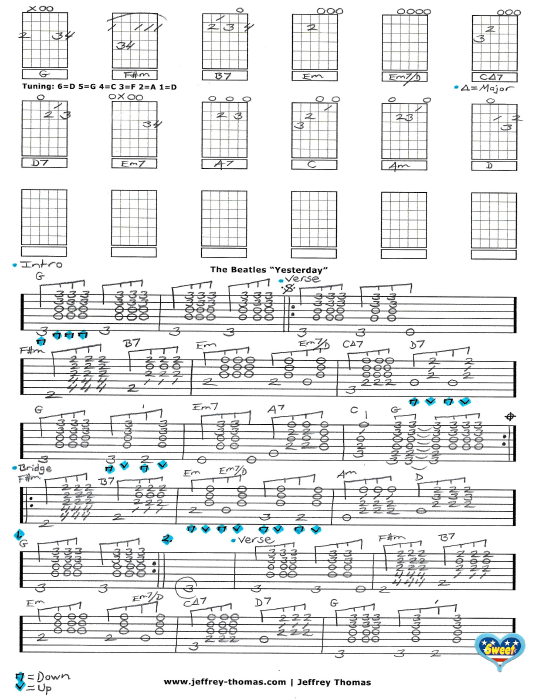 The Beatles Yesterday Free Guitar Tab by Jeffrey Thomas. Learn to play this classic ballad just like the original recording. I have the proper tuning, chords, fills and song structure, and picking details so you can play it like it is. Want to get the full tab for free? 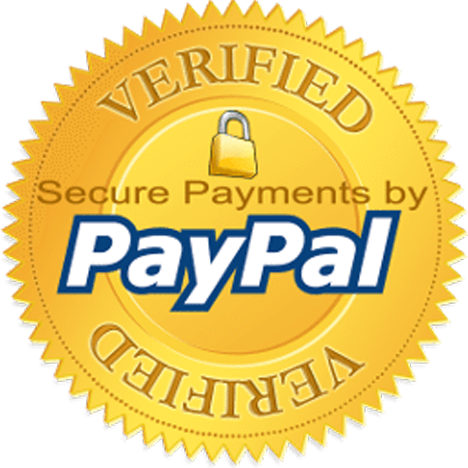 Just send me your email using the form here on the page and I will get the full guitar tab to you. Complete the Schedule A Free Lesson form to set up your Skype guitar lesson today! “Yesterday” was released on The Beatles album Help! in 1965 and one of the most covered songs in the history of recorded music! Find more unique free online guitar tabs on my video, tab and blog pages.